Sync your time tracking with your calendar and use it conveniently on your Apple Watch. 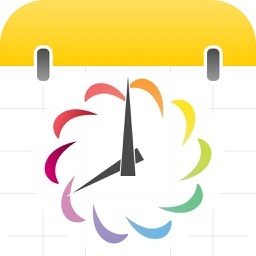 Timesheet - Time Tracking with Calendar provides a built-in stopwatch with alarm, various ways to view tracked time, reports, iCloud sync for your calendar, and Apple Watch support. 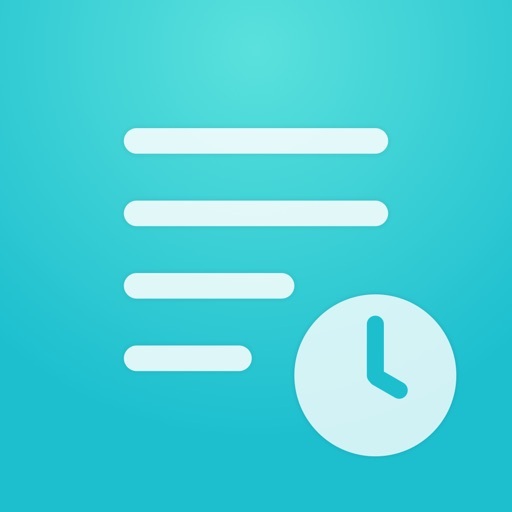 Timesheet - Time Tracking with Calendar is an attractive tool for keeping track of your time. With iCloud sync, your data can be displayed right on your calendar and with Apple Watch support, you can use the stopwatch with a tap. 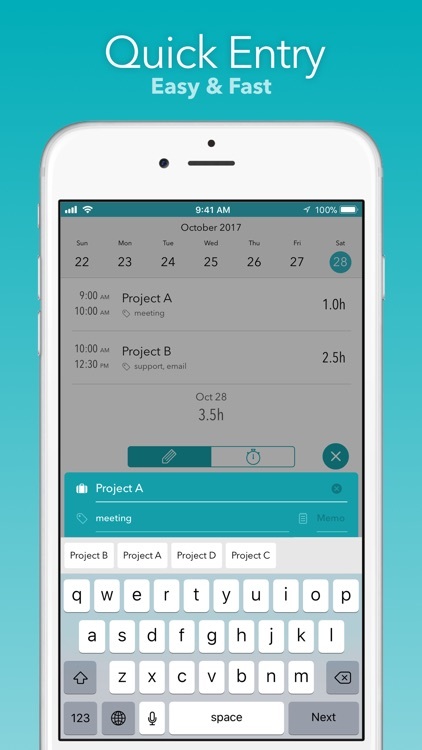 You can review time you record by day, project, or tag. 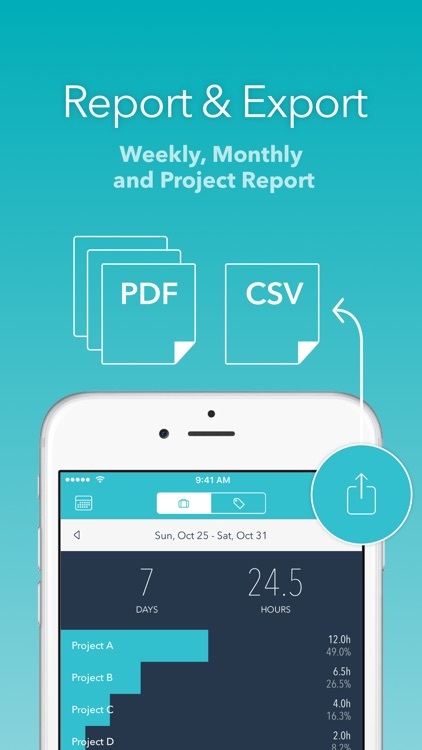 The app also offers PDF reports, CSV, and a repeating alarm. 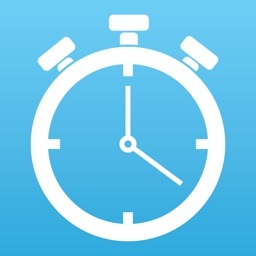 For a terrific way to record your time, Timesheet - Time Tracking with Calendar is nice tool. If you want a time tracker that works with your calendar and Apple Watch, this is one to check out. 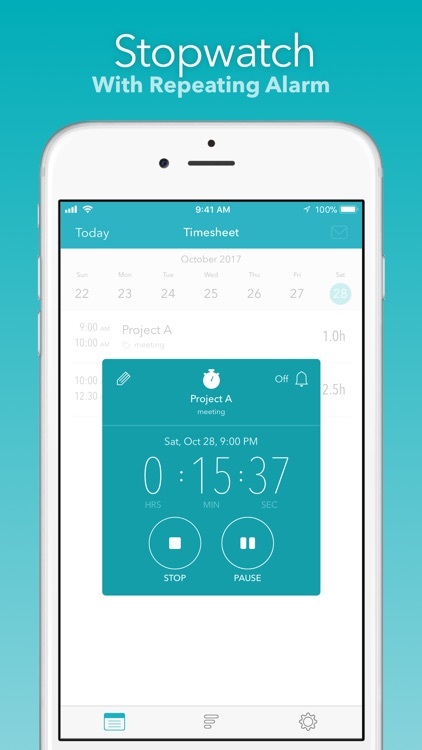 Timesheet is a time tracking app that makes recording your working time seamless and natural. 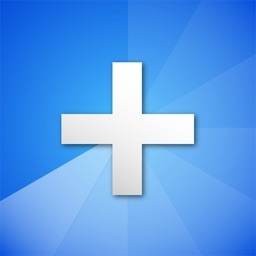 It helps you manage your life with a clean, simple, and minimalistic design. 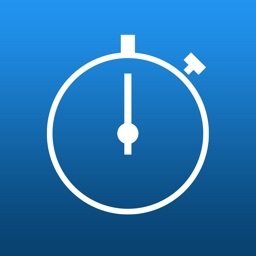 When you start your work, you can input it using the stopwatch. 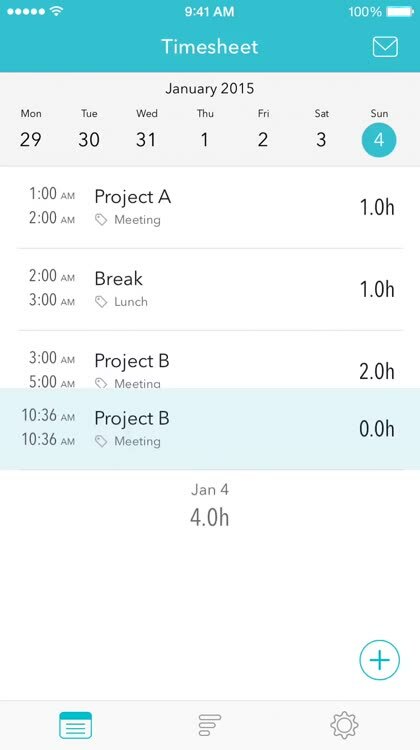 When the work is finished, you can input the time directly. You can enter your data anytime and anywhere you want! You can set a repeating alarm every 20, 30, 60, 90 minutes. 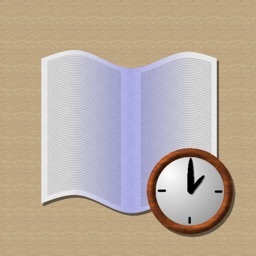 This is very useful tool when you want to concentrate on your work. In Apple Watch, You can receive alarm notification and Start/Stop of stopwatch. 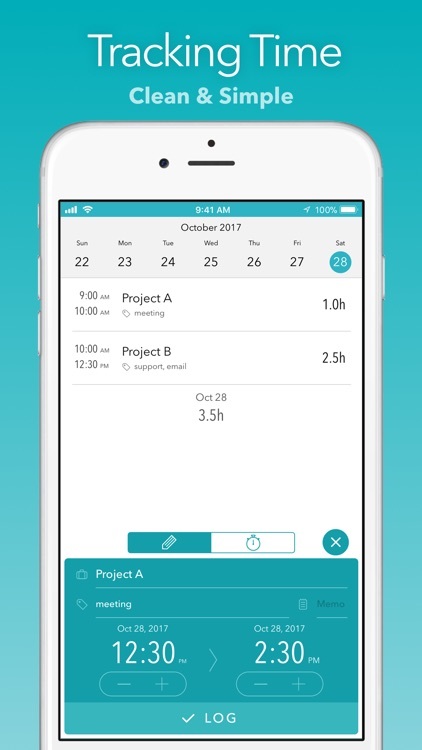 You can check the total time on a per day, per project and per tag basis. The time period for the total time can be inputted as 1 day, 1 week, 1 month, 6 months, 1 year and free. The information provided by the app will help you improve your daily activities. 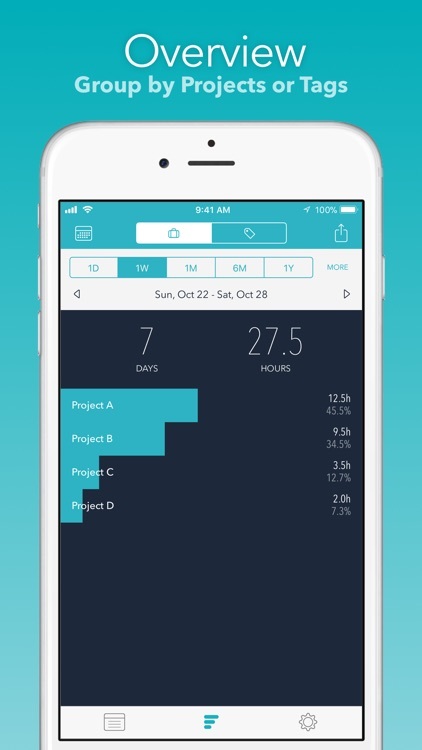 This app can save your data in your calendar. With iCloud, you can sync the calendar automatically to your various different devices.